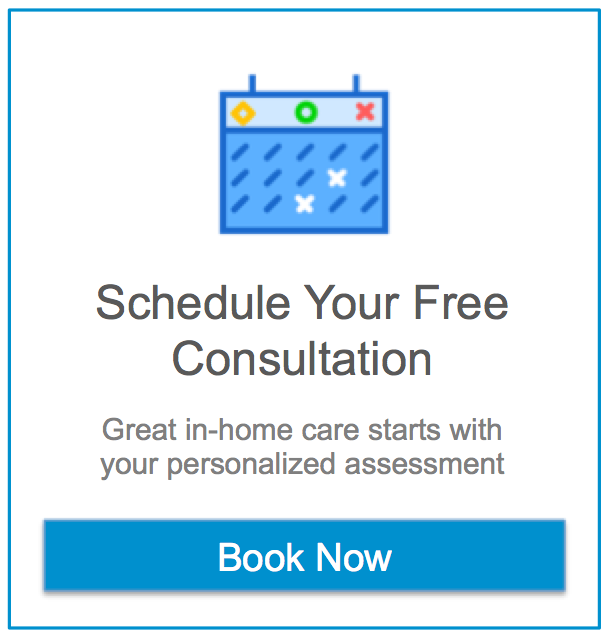 Home Care or Assisted Living Facility? Hospital readmission penalties are avoided if the patient followed the plan laid out for them by the hospital upon their discharge. Unfortunately, some patients do not have a loved one or family member to care for them, helping them to follow that plan. Here is where we enter the picture: Making sure patients take their medicine on time and providing transportation so that they make their follow up appointments with their regular physician. Our licensed and bonded caregivers understand the disease process. An important part of the healing process is companionship. Our caregivers provide that to your loved ones. Other useful services we offer are bed making, dressing, dusting, safety and fall protection, meal preparation, incontinence care, organizing mail and trips to the post office, oral hygiene and pet care and feeding, grocery shopping, taking out the trash, washing dishes and accompanying your loved one on walks. When you cannot do it all. Give us a call.